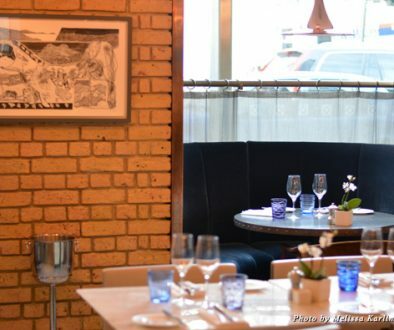 The Draycott Hotel is a luxury boutique hotel located in the Royal Borough of Kensington and Chelsea. 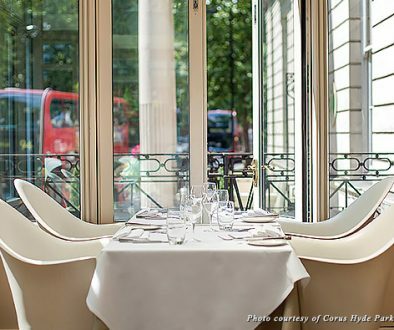 Taking pride of place on the beautifully manicured private garden square, Cadogan Gardens, this small and elegant five-star hotel offers a peaceful respite from the bustling Kings Road. 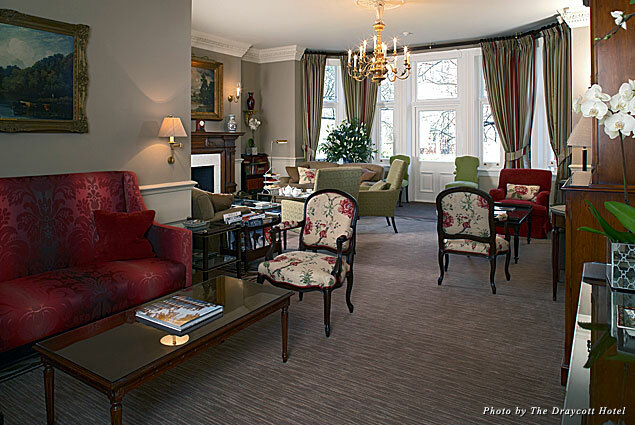 A traditional British gem, the Draycott is steeped in Edwardian charm with high ceilings and fireplaces creating a homely and welcoming atmosphere. Aside from its impeccable appearance and general splendour, The Draycott has added another string to its bow in the form of a pioneering eco policy in an attempt to reduce its impact on the environment. 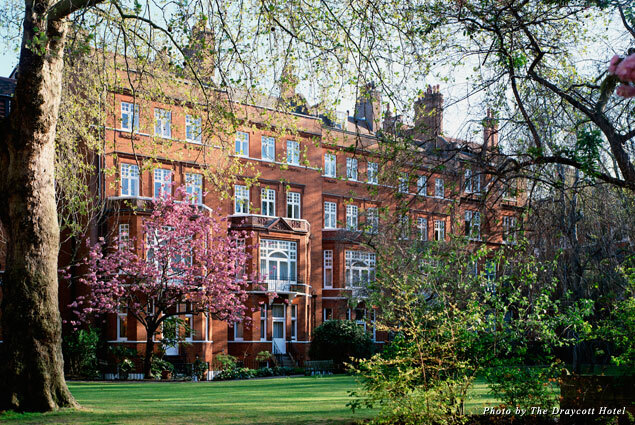 As of January last year, the Draycott possesses the gold award for good practice and thought from The Green Tourism for London Scheme, a green accreditation plan for London’s tourist industry. Additionally the Draycott is a member of Considerate Hoteliers, who aim to encourage the adoption of economically, socially, and environmentally sustainable policies. The Draycott has adopted many measures in order to reduce its carbon footprint, all of which, I can assure you, make no compromise on the comfort, standards, and enjoyment of its guests. The hotel’s management now operates a comprehensive recycling policy, including paper, glass, batteries, light bulbs, and cartridges. They have also installed LED bulbs in all public areas, soon to be throughout the entire hotel. The Draycott Hotel is actively involved in community life, donating unused or partially used bathroom products to local homeless charities. The list could go on, and despite their impressive eco efforts the hotel is always striving for more, with plans to use more organic produce, seasonal vegetables, and local produce (an herb garden and bee hives on the roof were also mentioned!). Guests are actively encouraged to participate in the Draycott’s Green Policy, with information packs in every room detailing the small things that make a big difference: switching off lights, electronics, and taps and participating in in-room recycling. The hotel’s spare book policy sells any unwanted books left by guests, proceeds of which go to the Equal People charity. 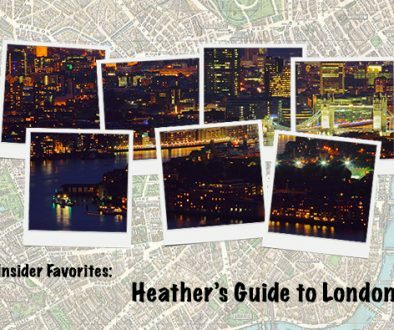 The packs also include very informative maps highlighting nearby tourist attractions complete with walking routes and information such as how many steps away said attractions are and how long it would take to amble/power walk there, in an attempt to promote the green exploration of London. Interestingly, a new policy that involves removing ice buckets from bedrooms prior to guests’ arrival and only providing them upon request will not only save a forecasted 12,775 buckets of ice per year but also improve service, meaning guests with late check-ins will not arrive to a bucket of melted ice! The Draycott is a supporter of the Ayoma Vision charity that was founded by the hotel’s head chef Erasmus Yao Amedume. Ayoma is a village in Ghana and through the hotel’s generous support this poor village and neighbouring village Banglo have seen the arrival of two computer centres. The hotel also organises container shipments of clothing, books, and medical supplies to Ayoma. 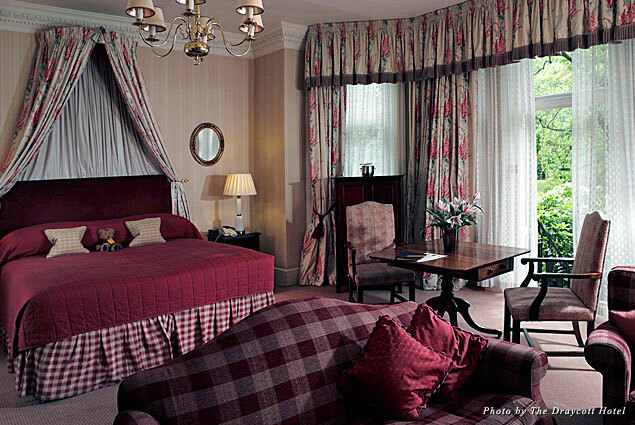 A stay in one of the Draycott’s 35 beautifully appointed rooms and suites is the ideal place for a peaceful stay in the otherwise buzzing capital. With complimentary afternoon tea and biscuits served at 4 p.m., champagne at 6 p.m., and hot chocolate at 9.30 p.m., all in the drawing room designed by Nina Campbell, it is truly a home away from home.